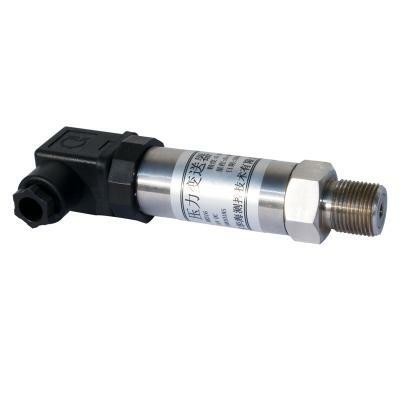 Water pressure sensor is a kind of pressure sensor commonly used in industrial practice. It is widely used in various industrial dynamic environment, water conservancy and hydropower engineering, transportation construction equipment, production control system, aerospace technology, ship technology, pipeline and so on. 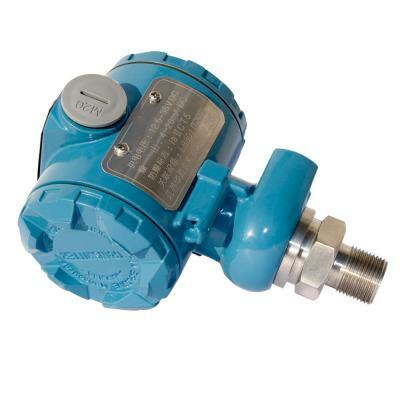 A water pressure sensor is a device that can sense the measured information and transform the detected information into electrical signals or other forms of information output according to certain rules, to satisfy the information transmission, processing, storage, display, record and control requirements. It is the first step to realize automatic detection and control. The core of the water pressure sensor is usually made of diffused silicon, the working principle is that the pressure of water pressure is directly applied to the diaphragm of the sensor, so that the diaphragm produces the micro-displacement proportional to the water pressure. 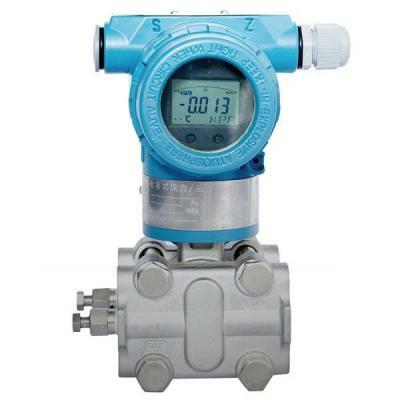 The electrical resistance of the sensor changes, and the electronic circuit is used to detect the change, and the output of a standard measurement signal corresponding to the pressure is converted.